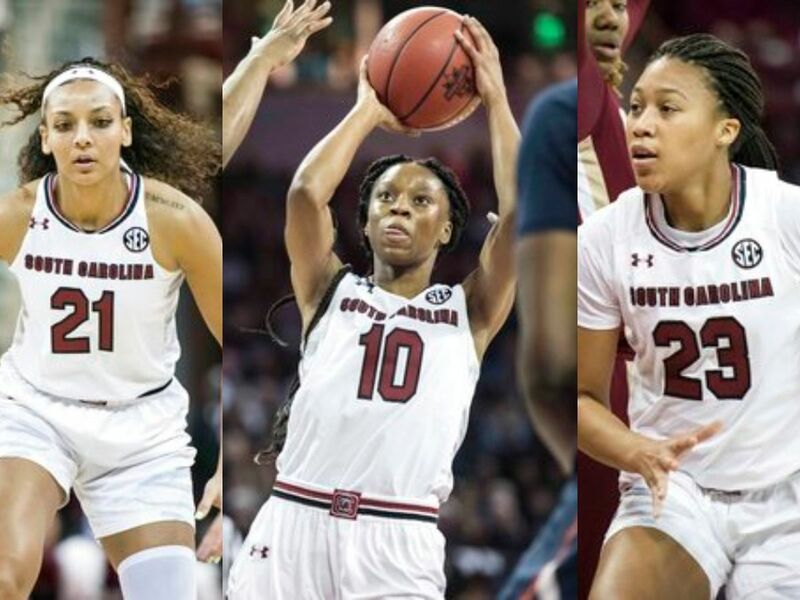 COLUMBIA, SC (WIS) - Four Gamecocks finished Monday night’s contest in double figures as South Carolina rolled past Vanderbilt 80-69 for their 10th straight win over the Commodores. The Gamecocks opened play on a 15-5 run, but Vandy ultimately cut the deficit down to four after the first quarter. South Carolina would find themselves trailing 40-38 after a shaky second quarter. 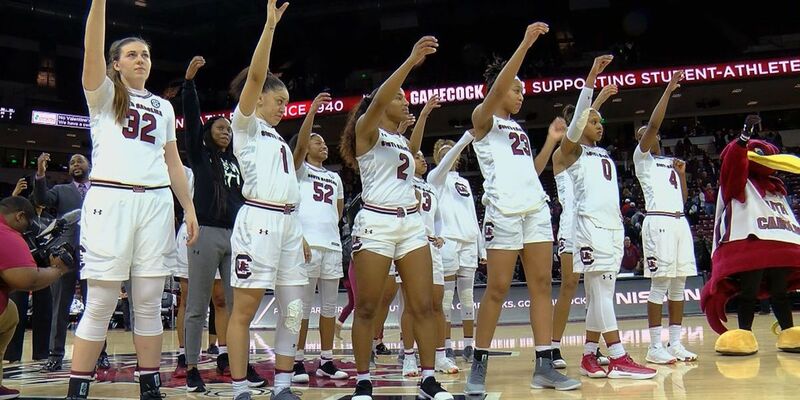 The Gamecocks failed to score a field goal for nearly five minutes of play while Lealea Carter led the Commodores on a 12-0 run. Vandy shot just over 51 percent from the floor in the first half and entered halftime with a 40-38 lead. 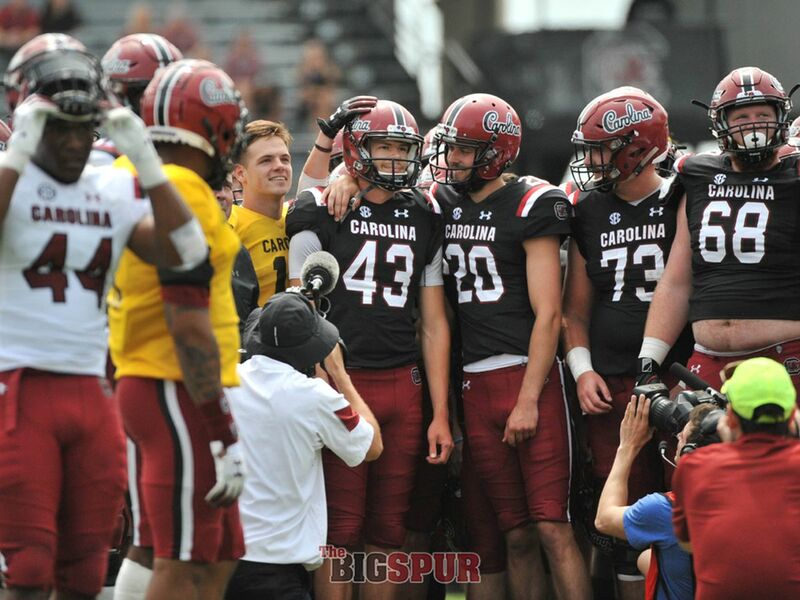 The Gamecocks locked in on the defensive side of the ball in the third quarter. Vanderbilt committed seven turnovers and scored just 10 points while Te’a Cooper and Alexis Jennings went to work on offense. The Gamecocks duo scored 13 of the team’s 23 third-quarter points to help Carolina go up 61-50. Carolina was relentless in the paint against Vandy scoring 50 of their 80 points in that area. 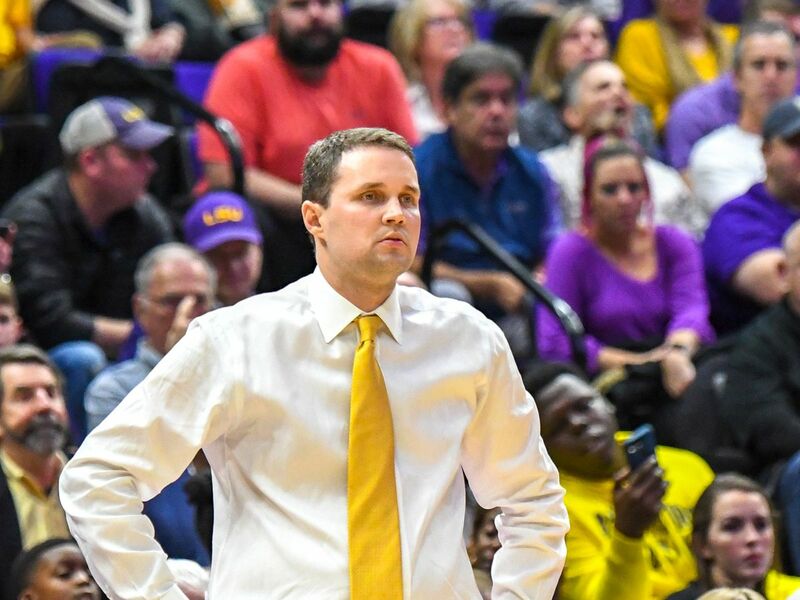 Cooper led the Gamecocks with 18 points while Jennings and Mikiah Herbert Harrigan each had 15. Tyasha Harris chipped in with 14 points in the win. South Carolina moves to 14-5 overall and 6-1 in conference play. 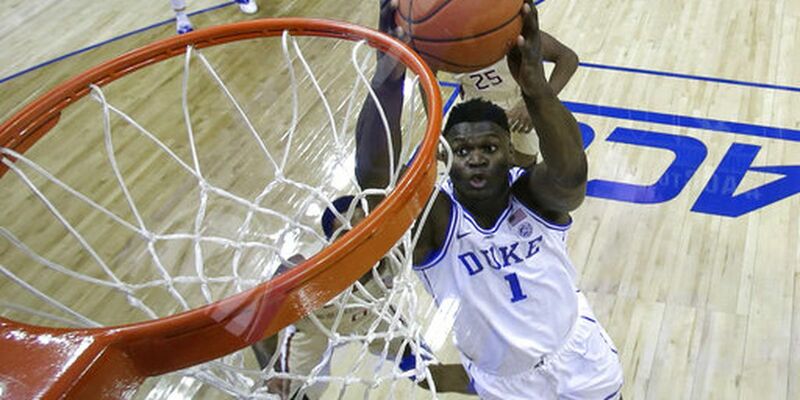 They travel to Kentucky on Thursday for an AP Top 25 showdown. 11166 strong tonite! Thank you so much for coming out and cheering us on. Got the win. Check! 2 on the road before we get back here next week. Until then send positive vibes our way.